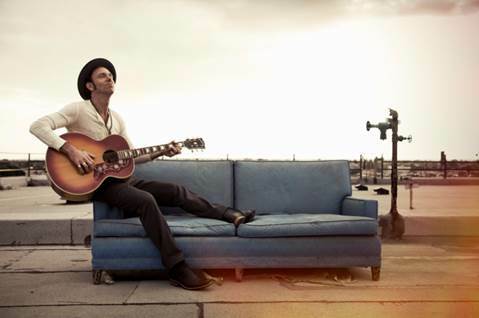 “Just Like Tom Thumb’s Blues” is the debut single from the singer-songwriter’s upcoming live album, Adam Zwig: Live at the Wiltern Theatre. 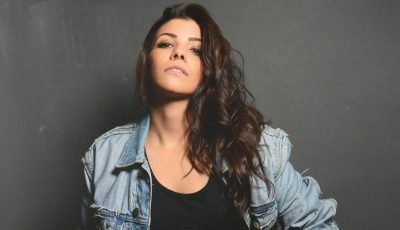 The single is an inspired cover of the 1965 original song from Bob Dylan’s beloved Highway 61 Revisited. 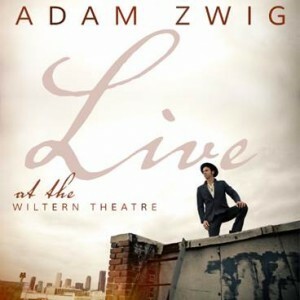 The full length album, Adam Zwig: Live at the Wiltern Theatre, will be released on December 11th via Conscious Records. While in the midst of a tour supporting his sixth studio album, Stones, Bones, and Skin, Adam chose to capture that “musical conversation” on tape. 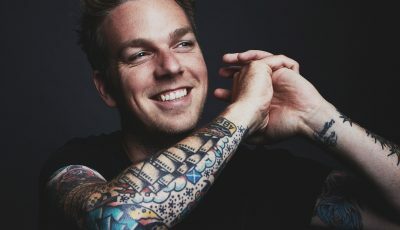 And, rather than piece together cuts from various evenings to assemble Adam Zwig: Live at the Wiltern Theatre, he chose to deliver an entire uncut performance. Grammy Award-winning engineer David Bianco (U2, Tom Petty, Johnny Cash) preserved the ambience of the prestigious Art Deco Los Angeles venue, allowing the audience a voice in the process. Tracks also feature backing vox by Neal Casal, known for his work with Chris Robinson Brotherhood and Ryan Adams & the Cardinals. The record brings his artful amalgam of folk, indie, roots, and rock to life like never before. Zwig first kicked off his career with his full-length debut Pictures of the Gone America, released in 2002. His six solo albums have yielded multiple Top Ten AC radio hits including “Castaways” and “Who Killed Michael Vaughn,” while other tracks received key placements on Fox Sports and NBC. Outlets from Forbes and The Hollywood Reporter to ABC, CNBC and the Huffington Post have featured Zwig. With the release of his forthcoming seventh solo album and more touring, Zwig seeks to deepen the dialog with his fans. Live at the Wiltern Theatre represents the commencement of this phase in his career. I’m just finishing writing a book so my days have been writing from noon until 6 am, with some spontaneous songwriting here and there, and then sleeping in the morning. I understand that along with being a musician, you also operate a private practice in Portland. How do you balance the two? How do you think they go hand in hand? For me, music and therapy are the same thing. They both bring out what’s hiding in the shadows. They get you in touch with your joy, your sadness, or whatever it is you need to feel. 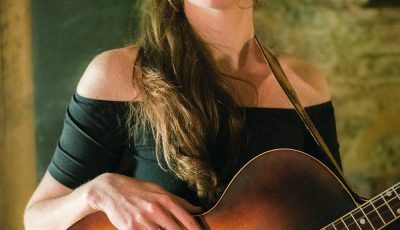 There’s something lurking just below the surface in all of us – something unsaid, unfelt, unknown, and music and therapy loosen the grip on these obscure emotions. I see therapy as music, and music as therapy. This fall, you released your live album, “Adam Zwig: Live At The Wiltern Theatre”. Can you talk about the process of making this collection? Why did you decide to record this kind of an album? Most of my albums have been studio recordings. A studio recording is like writing a book. You express something and then you edit the $h*! out of it. There’s something analytical that goes on that’s the opposite of playing live music. So I wanted to make a recording that was me and the band actually doing what we do in the moment – immediate, spontaneous, unedited, and real. More like the relationship with our fans that happens in real time. I didn’t even want to choose the best songs from each night of the tour and compile them into an album. I just wanted to record us on one night, and, for better or worse, put out the recording. I think it actually turned out pretty great. What was it like recording at the Wiltern? Had you performed there before? This was my first time playing at the Wiltern and I absolutely loved it. It is such a cool old venue and the atmosphere and sound are stellar. We also filmed the show so there was a ton of equipment and cameras everywhere which was a bit distracting at times but we managed to ignore it for the most part. Why did you choose to cover Bob Dylan’s 1965 song “Just Like Tom Thumb’s Blues”? I chose to cover Bob Dylan’s “Just Like Tom Thumb’s Blues” because I love surrealistic lyrics. If you listen to the words of songs nowadays a lot of them are very literal and have gotten away from deep metaphor and poetry. Dylan went through a phase where he brought together all these incongruous images into beautiful masterpieces. I find it inspiring. Why is Conscious Records the right label for you and your music today? Conscious Records is the right label for me and my music because they have a genuine interest in real art. A record label is a business and money is the bottom line, but there are various levels of sacrificing artistic integrity that can go on. I feel they’re on the same page as me in terms of not being willing to give up something real for something phony, but still wanting to sell records. How do you think you have grown as a musician in all your albums? It’s important to me to keep growing, and if I didn’t I wouldn’t keep making records. I think I’m growing as a musician as I grow as a person. A song is an expression of where you are in your consciousness in a given moment. I think my songs are getting simpler as I get closer to my own essence as a person. What artists have been inspiring you and your music since you started performing? Who would you still love to work with in the future? A lot of my musical inspiration comes from artists that have passed on – all the old blues greats mostly. Regarding current artists, I’d love to work with Neil Young. I think he plays the real deal, nothing fake or contrived.